Students learn and play with the Watershed model. Our Watershed Classroom Field Trips at the David Yearsley River Heritage Center offer a variety of learning opportunities through experiential based learning activities. 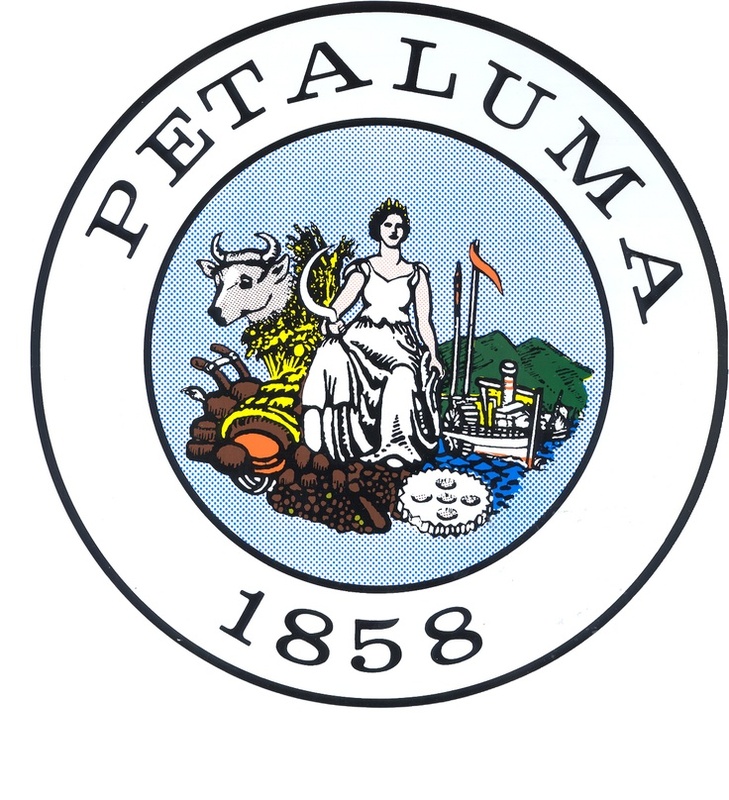 To facilitate students’ understanding of what a Watershed is and the uniqueness of the Petaluma Watershed, we offer: water testing; history and heritage crafts; boating; and nature connection activities; and restoration. Watershed Classroom Field Trips are free for all students and educators in the Petaluma Watershed. We look forward to seeing you and your students! Please submit the request for below and we can schedule you for your Field Trip. Please include a brief description of the type of field trip you are interested in, including relevant topics students will be studying at the time of the trip. Please consider which 3 - 4 activities would best suit your learning objectives. Consider how much time your class will have for this Field Trip. Please list your preferred date to visit; we are available to host field trips on Tuesdays, Thursdays, and Fridays. To help us accommodate your preferred scheduling, please provide at least 2 weeks notice. Thank you for your interest in participating in a Watershed Classroom Field Trip! Michelle Sauceda, our Program Director, will get back to you shortly about your request and confirm the date of your visit to the David Yearsley River Heritage Center at Steamer Landing. Watershed Classroom supports the implementation of exceptionally engaging curriculum about the Petaluma River and Watershed to educate youth in Petaluma about their place in our environment, how their decisions and actions affect their environment and inspire youth to conserve and celebrate the Petaluma Watershed. Receive The Tide, our monthly newsletter, and stay updated on important news and events! Thank you! You will now receive our monthly newsletter The Tide!